The 16th President of the United States, from the great state of Illinois. Although no major conflicts were fought on its soil, Illinois contributed mightily to a nation divided. It funneled more Union troops than any other state into distant southern, eastern, and western battlefields. Cairo, the state’s southernmost city, was especially significant as a staging area for manpower and materials flowing into the Ohio and Mississippi river valleys. 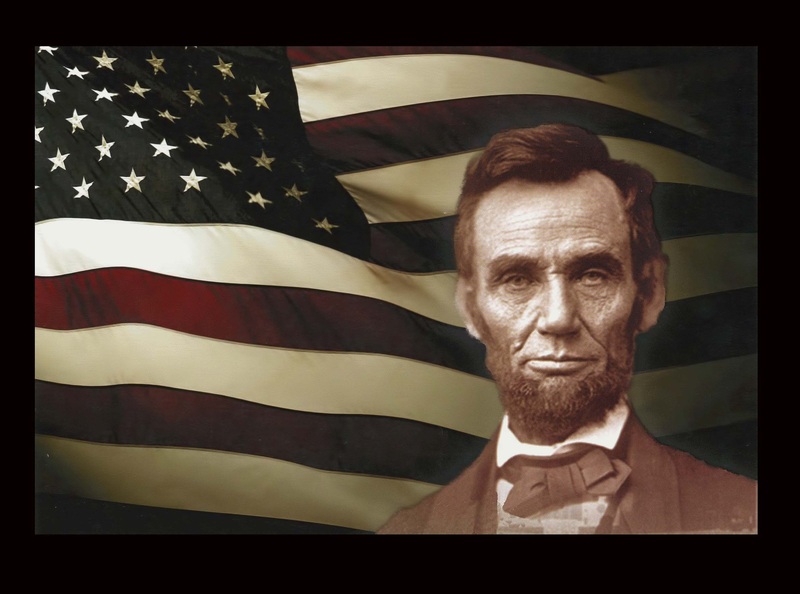 campaign brought national attention to Lincoln. Many of the debate sites are still preserved and interpreted. It was from Springfield that Lincoln started his long journey to the White House in 1861. Aside | This entry was posted in Main. Bookmark the permalink. The 82nd was a regiment of Immigrants, mostly German, and its men came from Chicago to Belleville. It fought well and its battles included Chancellorsville and Gettysburg, the Atlanta Campaign, the March to the Sea and the Carolinas campaign. I translated the letters from German to English. The book is almost a full-blown history of the regiment. SUVCW Camp No. 1, Fort Duffield, Ky.